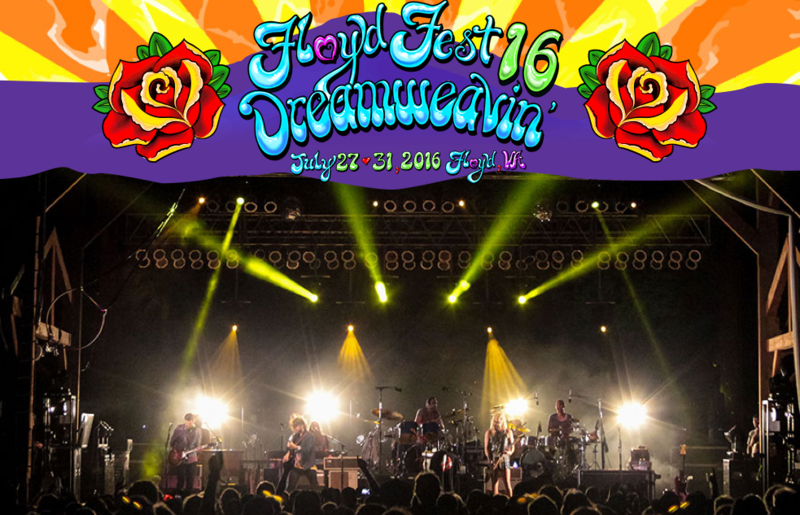 FloydFest 16 kicks off today with headliners Greg Allman, Warren Haynes, Bruce Hornsby and the Noisemakers, Railroad Earth, Anders Osborne, Greensky Bluegrass, Leftover Salmon and Pimps of Joytime along with newcomers Nathaniel Rateliff and the Night Sweats, Shakey Graves, The Wood Brothers, Elephant Revival and the Monophonics. Other artists include Nahko and Medicine for the People, Rich Robinson, the Otis Taylor Band, The Larry Keel Experience, Con Brio, Banditos, The Legendary Shack Shakers, Dustbowl Revival, Head for the Hills, Honey Island Swamp Band and The Congress. 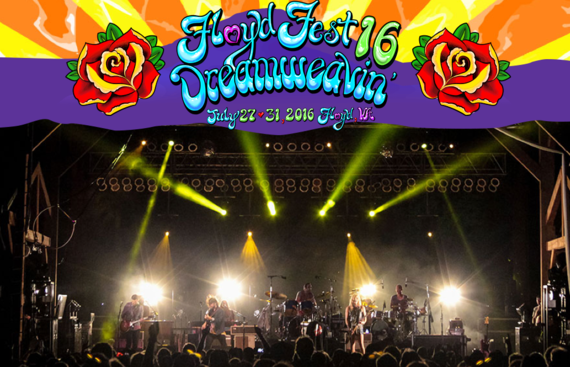 Categories: Concerts, Food Festival, Live Music, Music, Music Festival | Tags: FloydFest | Permalink. The 2016 IBMA Awards nominees will be announced at 10 a.m. (CDT) on Wednesday, July 27, on Sirius XM’s Bluegrass Junction Channel 61. Categories: Concerts, Live Music, Music, Music Festival | Tags: International Bluegrass Music Association (IBMA) | Permalink. The first time my husband and I tried to find the Green Heron Ale House, I’ll admit it, we got lost. Tucked away in the bowels of rural Stokes County, North Carolina, just outside of Danbury, the rustic brew pub and live music joint is located in the shadow of Hanging Rock State Park on the banks of the meandering Dan River. And while it’s not easy to find, it is worth the trip. Categories: Concerts, Live Music, Music, Music Festival | Tags: David Via, Green Heron Ale House, Mason Via, MerleFest, The King Bees | Permalink. Royal House, a Walnut Cove, North Carolina,-based band, is returning to The Mad Bean, 100 S. Market St., in Madison at 6:30 p.m. on Saturday, July 16. Adam Hincher is the special opening guest. According to the band’s ReverbNation page, if you like Ben Howard, Bon Iver, Tyler Nail or Ryan Adams, you’ll like Royal House. Members of the band are Nicholas Bullins on vocals, Jonathan Rhodes on guitar, Mason Wilson on drums, Gopaldas Semeta on bass, Govinda Semeta on flute and Sandy Uselton on piano. Categories: Concerts, Live Music, Music, Music Festival | Tags: Adam HIncher, Royal House, The Mad Bean | Permalink. The “Jam On The Dan” will feature three tribute bands on Saturday, July 16, according to organizers. Gates open at 4:30 p.m. and tickets are $12 at DanvilleHarvestJubilee.org, 434.793.4636, and at the Welcome Center on River Park Drive. All tickets are general admission. Categories: Concerts, Live Music, Music, Music Festival | Permalink. Victor Wainwright & The WildRoots will perform with Left Hip Pocket on Friday, July 15, at Pop’s Farm (home of Rooster Walk Music and Arts Festival), 675 Hobson Road, Martinsville, Virginia, at an outdoor show presented by Memorial Hospital and The Rives Theatre. Tickets are $15 ($20 at gate) and are available at Woodall’s Music and Sound, Daily Grind Coffee House & Cafe – Martinsville and online. Music starts at 8 p.m.
Serendipity Metro Deli & Coffee House will have a food truck set up at the concern and there will be Oscar Blues Brewery beer on tap. Camping is not available, however, according to organizers so make sure you plan accordingly. Categories: Concerts, Live Music, Music, Music Festival | Tags: Left Hip Pocket, Rives Theatre, Rooster Walk Music & Arts Festival, Victor Wainwright | Permalink.